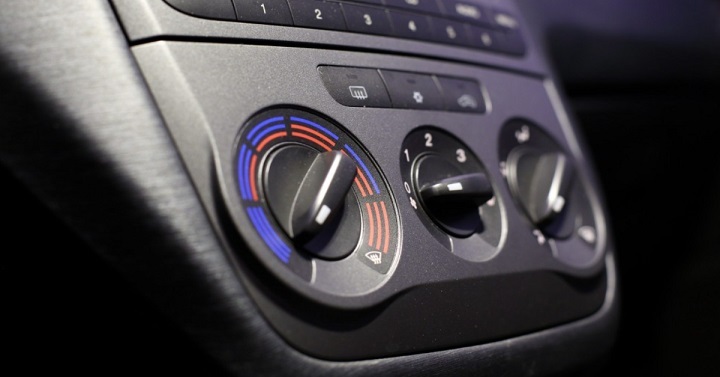 Keep your cool, our highly qualified techs can diagnose and repair any air conditioning problems. 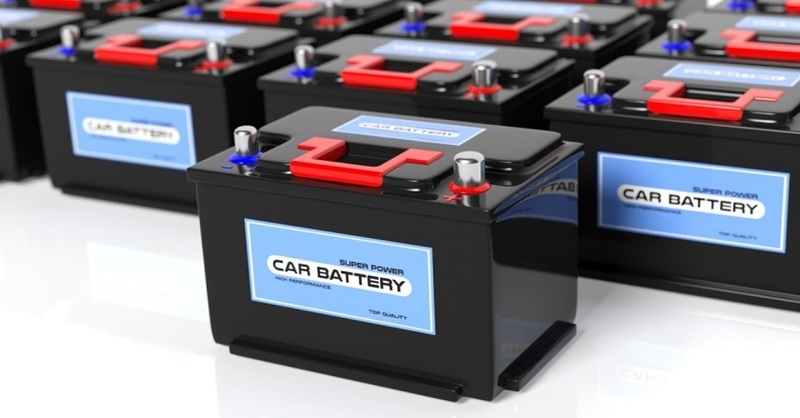 We can supply and fit new batteries to all cars, 4wds, trucks, heavy machinery, motorcycles, caravans, commercial vehicles and marine crafts. Broken down? 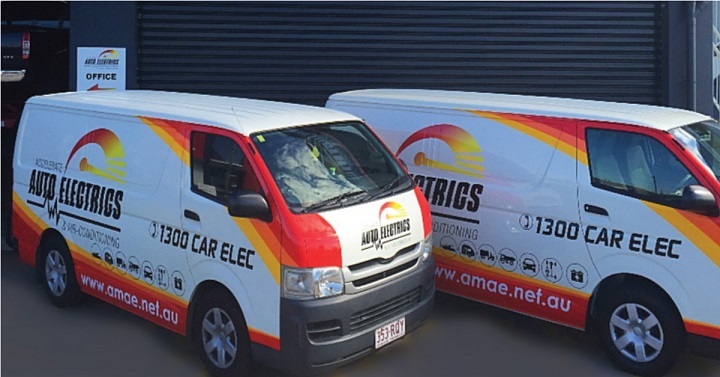 Our highly qualified mobile technicians offer a reliable mobile service, for cars, trucks, motorbikes and heavy machinery. 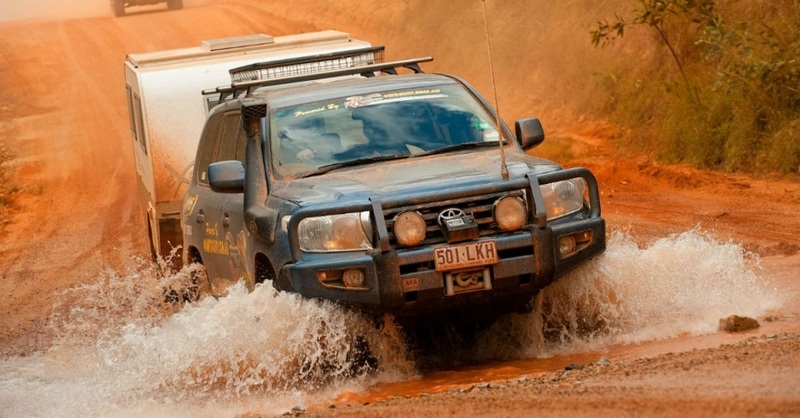 Want more power from your 4WD? 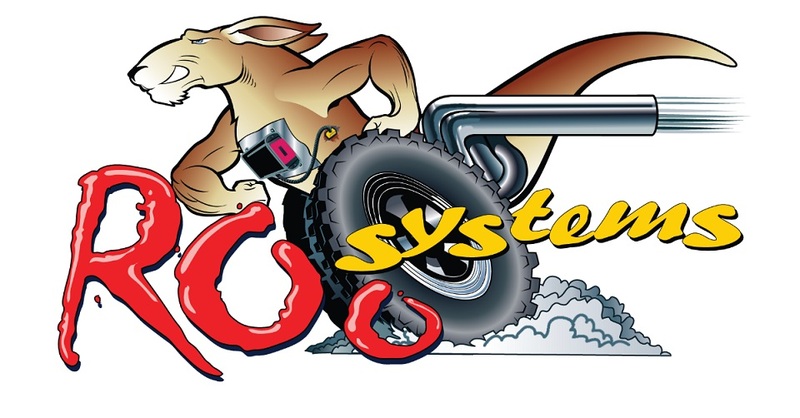 Roo Systems diesel power and performance upgrades now available at Accelerate Auto Electrics. No job to big or too small. 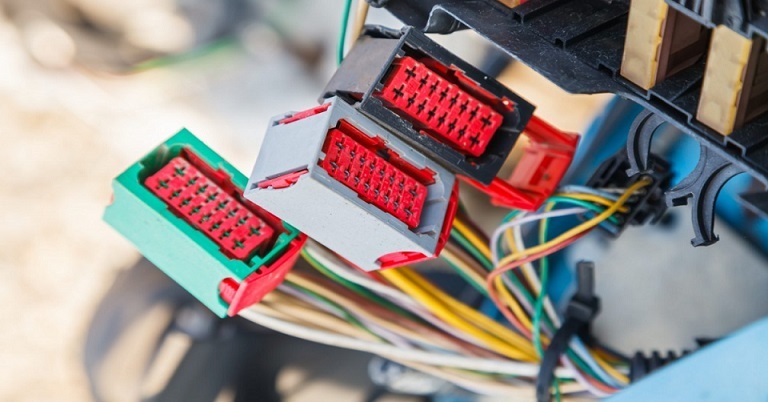 Our team of professionally qualified technicians provide a wide range of services for your car. Planning to hit the open road? 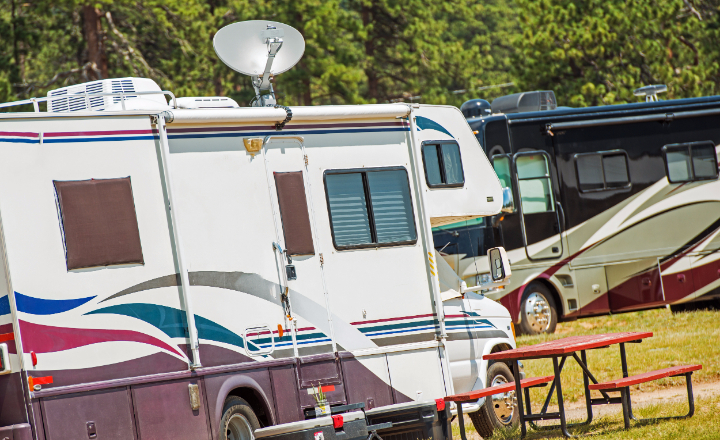 Make sure your Caravan or Camper is fighting fit and ready to go the distance. 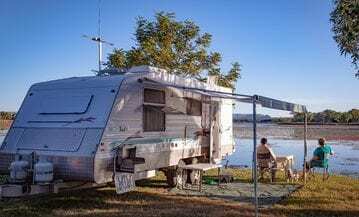 Bought some bargain 4WD or Caravan Accessories online? 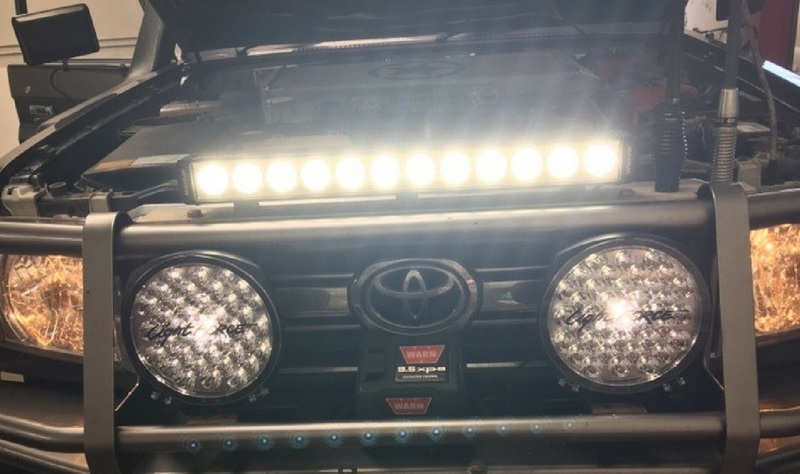 Get them professionally installed by our highly qualified technicians. 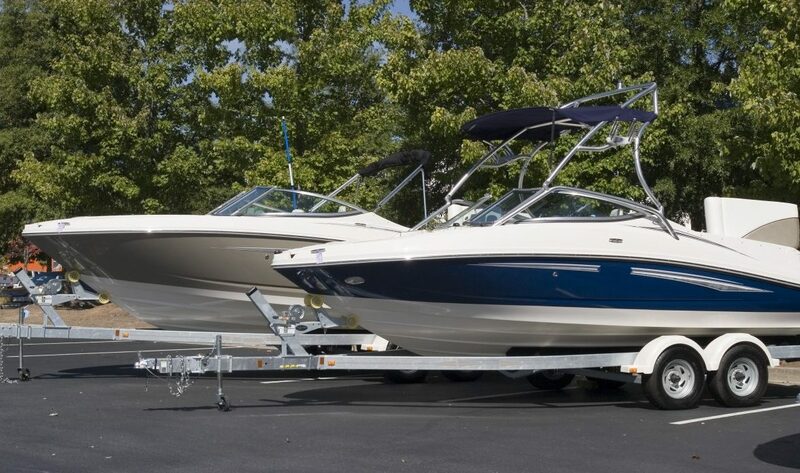 Did you know we also service and supply all aspects of 12-volt and 24-volt marine systems? Planning to hit the beach. 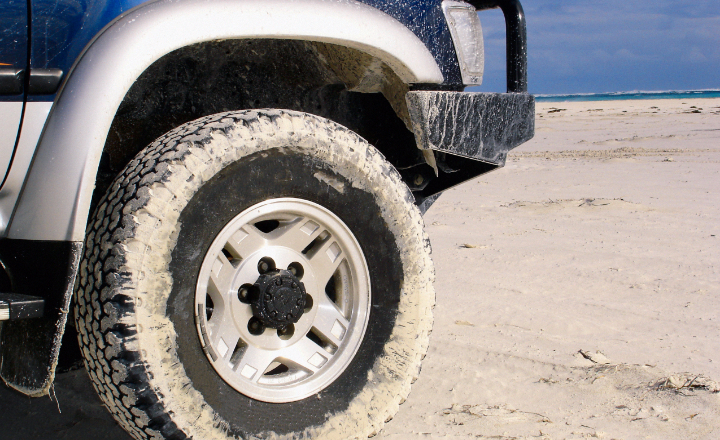 Protect your 4WD with Electronic Rust Proofing. Harness the power of the sun on your next adventure. 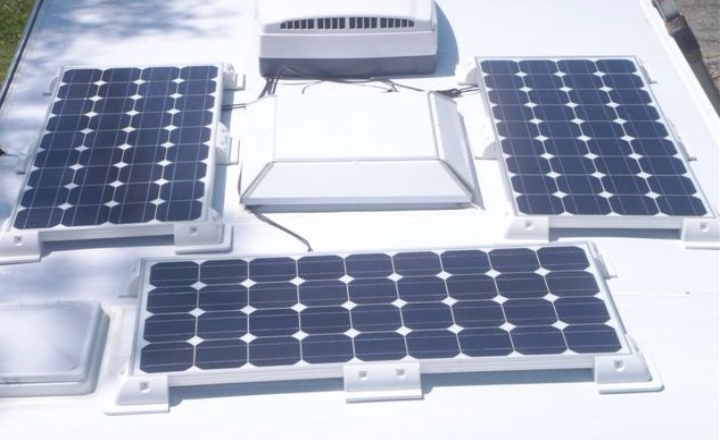 We can supply and fit solar panels for 4wd, caravans and RV’s. We can supply and fit Satellite TV Systems for caravans and RV’s.